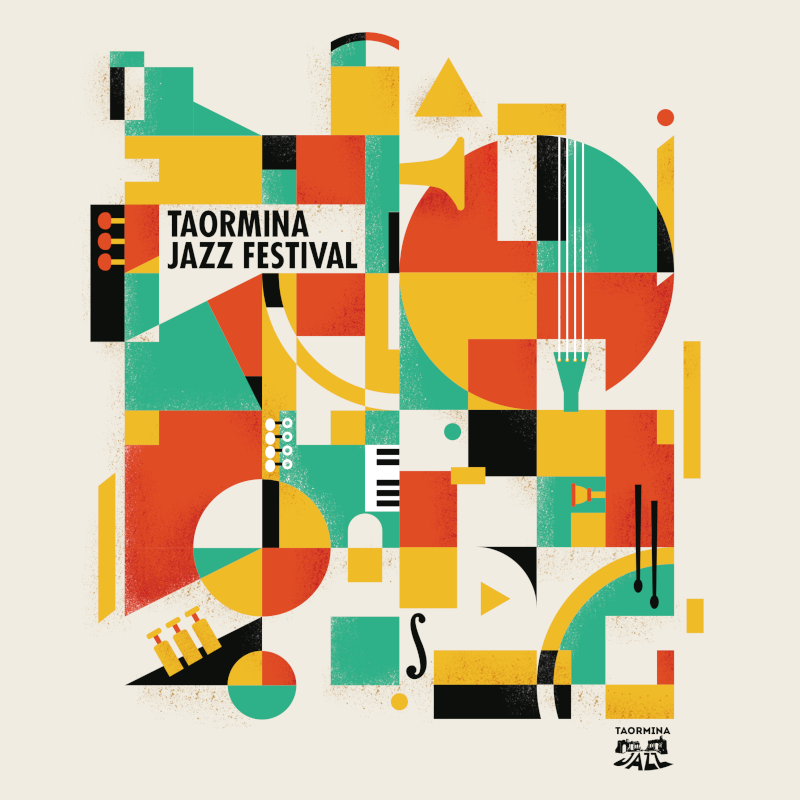 Every summer since 2010 my family and I, together with the cultural association Taormina Jazz, have been organizing the Taormina Jazz Festival. Of the artists presented, some play traditional jazz, while others dedicated their musical research to more experimental forms. 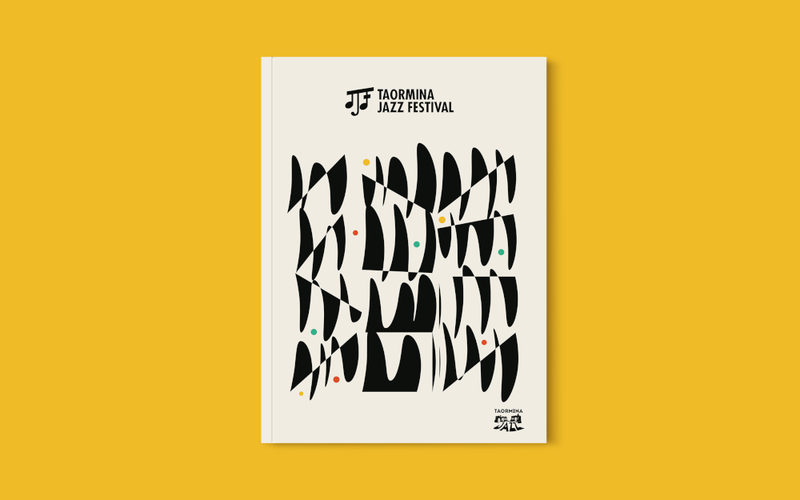 Kurt Elling, Charlie Hunter and Derrek Phillips, Kenny Werner, The Bad Plus, and many others. 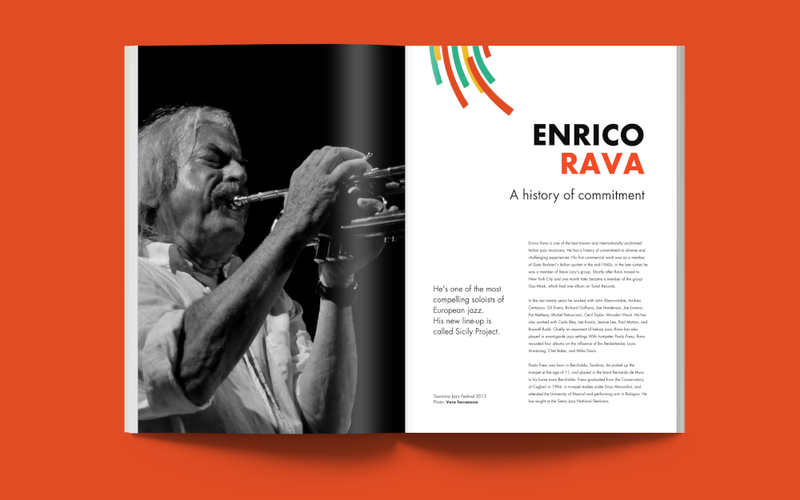 I curated part of PR and the brand identity of the festival and produced several posters, program booklets and promotional videos.